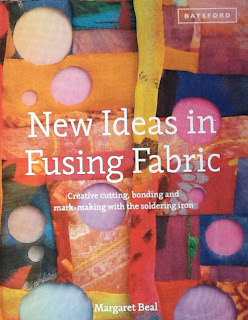 This book is full of new work inspired by my love of traditional embroidery and sewing techniques. 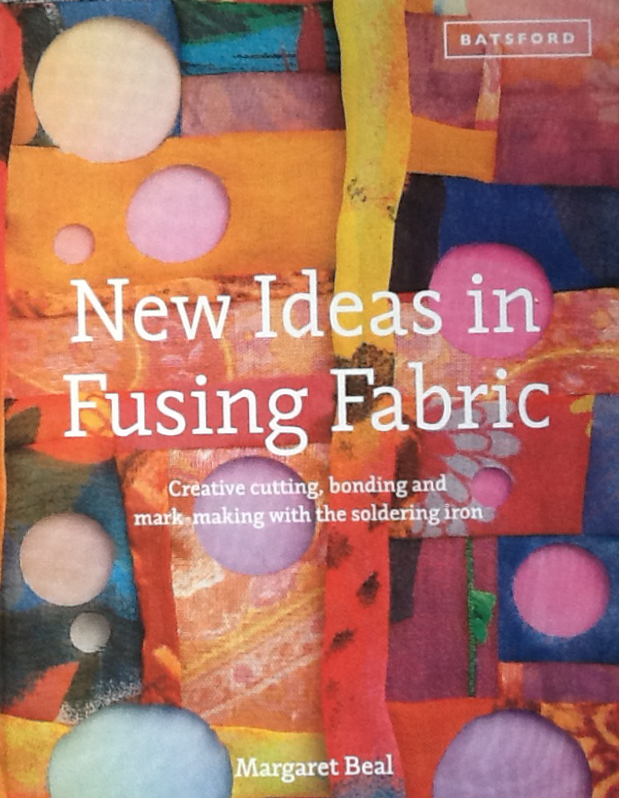 It covers the three basic techniques of cutting, fusing and mark-making and new ideas and ways of using them. It describes in detail the steps involved in creating many of the pieces. There are new and challenging approaches using a variety of synthetic fabrics, creating new textures and distorting surfaces to form three dimensional pieces. Some are easier than others and there is a certain amount of trial and error involved, but if you give yourself time to experiment you will get to know instinctively which fabrics work best for the technique you are using.